happy thanksgiving. its thanks giving and blue berry is handing out gifts out now!. Wallpaper and background images in the Ichigo club. 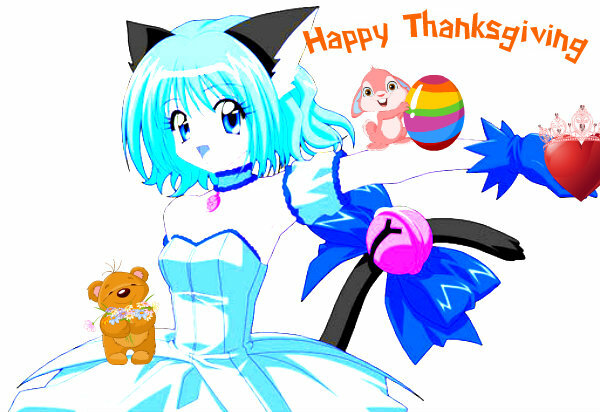 its thanks giving and blue berry is handing out gifts out now!